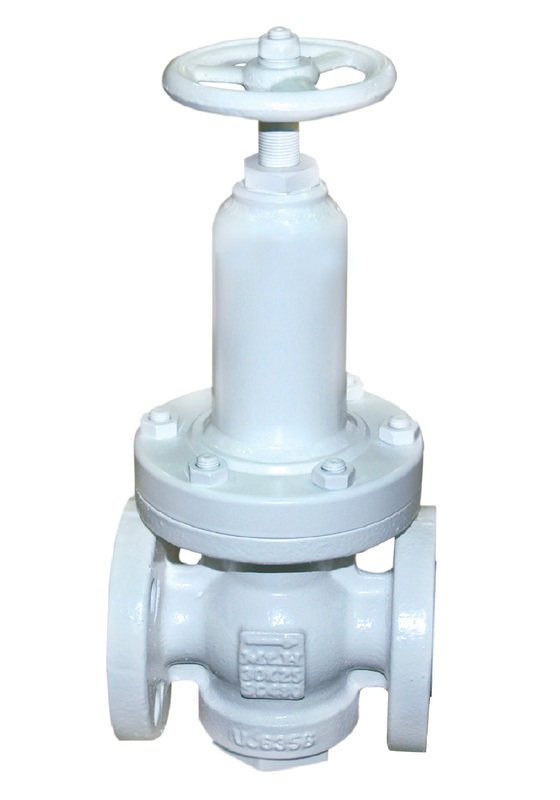 Reducing Valve constantly keeps supply pressure (the first pressure) or operation pressure (the second pressure) regardless of volume of air consumption. It is installed in air, gas, water and oil line to keep the first of the second pressure constant. It can be selectively applicable for various usage purposes by preparing many models suitable for balance, pilot and direct type. Under excessive change of the first pressure, it keeps the second pressure constant. – No leakage as it uses soft disc. – No hunting and vibration generated. Stable operation. – Its compact structure is good for maintenance.